Print Pack (India) Leading Supplier, manufacturer and exporter of Cardboard Corrugated Boxes. 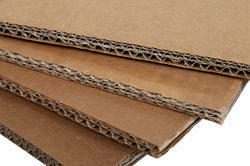 We, Print Pack (India) leading supplier, manufacturer and exporter of Cardboard Corrugated Boxes. 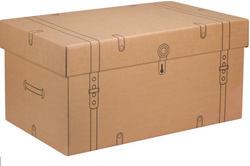 We are Leading Supplier, manufacturer and exporter of Cardboard Storage Boxes. 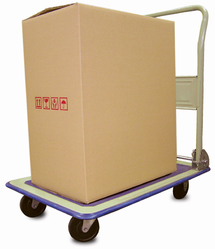 These Cardboard boxes are widely appreciated all across the globe and are available in various shapes and sizes. Besides, these are also manufactured as per the designs and requirements of our valuable clients. We are fully equipped to manufacture and deliver various types of Brown Corrugated Boxes as per the client's requirements. 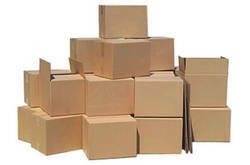 We are leading supplier, manufacturer and exporter of Cardboard Shipping Boxes. Available in customized shapes & sizes, our range of corrugated storage boxes can be custom availed in as per specific requirements of clients.These Corrugated Boxes are widely used in various storage, packaging and transportation applications. We are leading supplier, manufacturer, and exporter of Industrial Corrugated Boxes. 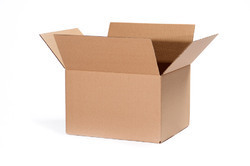 Looking for Cardboard Corrugated Boxes ?